One of the main tasks of an electrician is to strip wires of all lengths. For this purpose, it is essential to have a versatile cutter that can handle small to big wires. 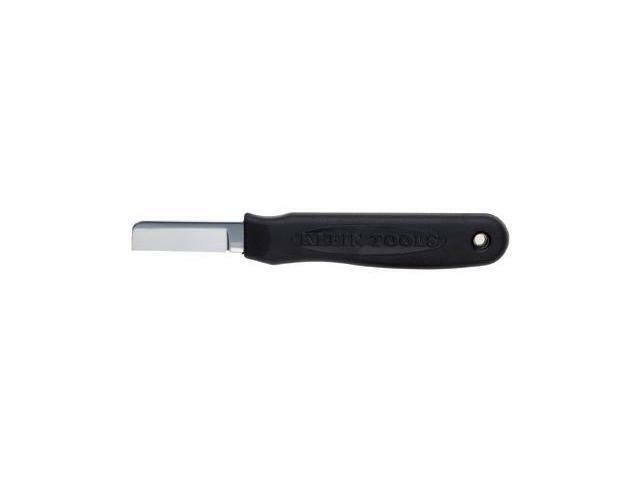 Well, one such cutter, or more precisely a knife to consider, is the utility electrician knife from Lansky. 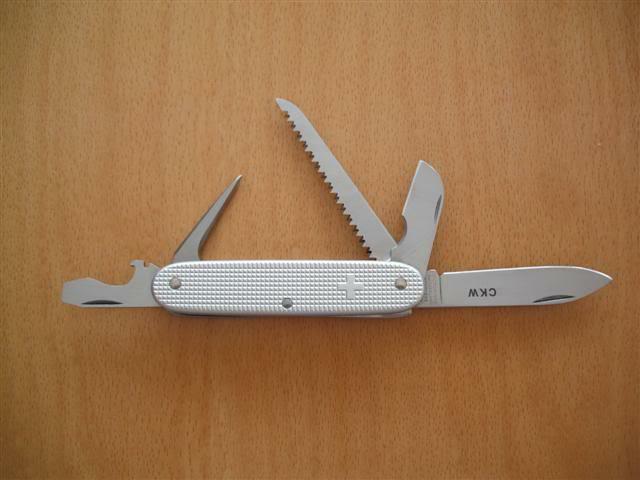 It seems to be a pocket knife made for utility purposes, such as gardening and some trivial outdoor chores. 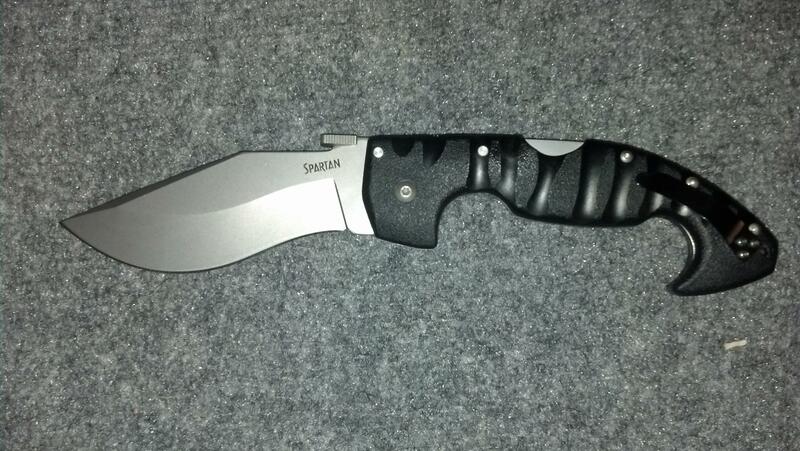 However, it is a genuine electrician’s knife that falls apart from other models of its kind. The specialty lies in it having dedicated sections for dealing with the wires of different sizes. 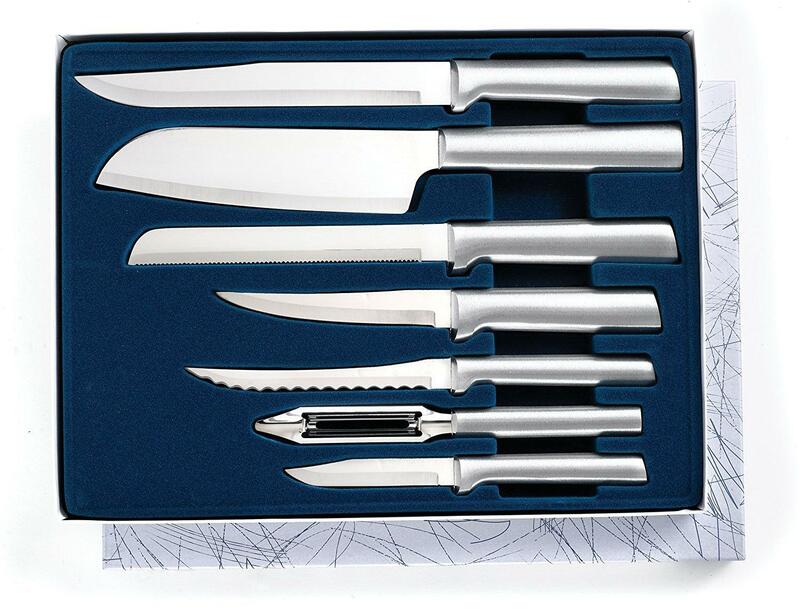 This Lansky electrician’s knife is genuinely designed for the professionals. However, it is also the best bet for the handymen who are likely to find it quite handy. For them, this professional-oriented model is a victorious soldier when it comes to stripping wires and performing other tasks of an electrician. By style, this light knife features a folding blade, which is long enough to give you control and short enough to perform the tasks. Still, keeping a pocket size in mind, the blade’s length is a bit more. Talking about the build, it is made using 420 stainless steel (with beads blast), which is at the lowest level of stainless series. Well, this is not because it is of low quality, but because it has very low carbon level, which is not even 5%. As a result, this steel is highly resistant to corrosion and rust, unlike the steels having high carbon content. So, it is quite forgiving. The credit for this benefit goes to the high chromium content that is also responsible for its superb steel properties. Even more admirable is the fact that this blade does not rust, stain, or corrode even if used in water. Further, this steel is very soft. Well, while this has a pro of working with ease, it has a drawback of unwell tempering and less edge retention. However, this steel is also resistant to wear and tear. So, while it is durable, it does not hold its edge well. Well, this is the only con to consider for this knife, which is not bothersome as you can easily resharpen it. In fact, such a blade is the easiest one to sharpen. It sharpens in just a few moments on any sharpener or stone. Another pro of this steel is that it is very tough despite being soft. The balance of strength and toughness is just right. Above all, the 420 steel is a cost-effective option. 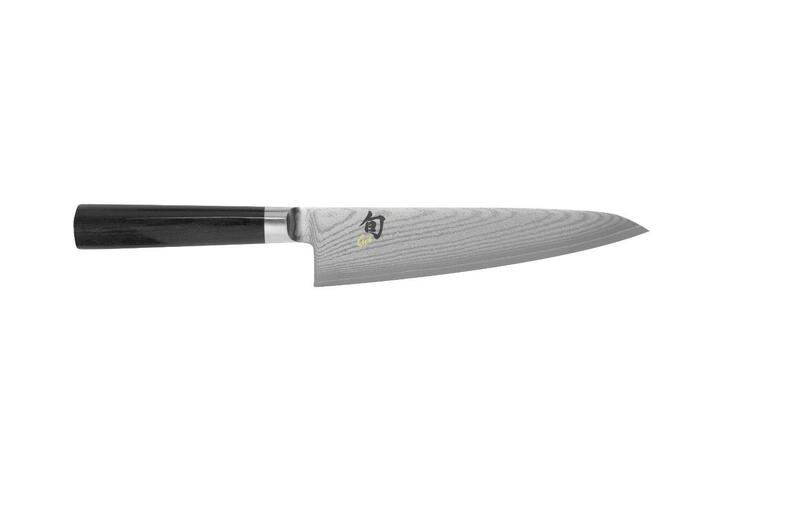 Diversely resistant properties, cost, and ease of sharpening make this blade a truly beginner’s blade. Due to this type of blade, this lightweight knife can easily handle heavy-duty jobs or stripping a cable of a large gauge. 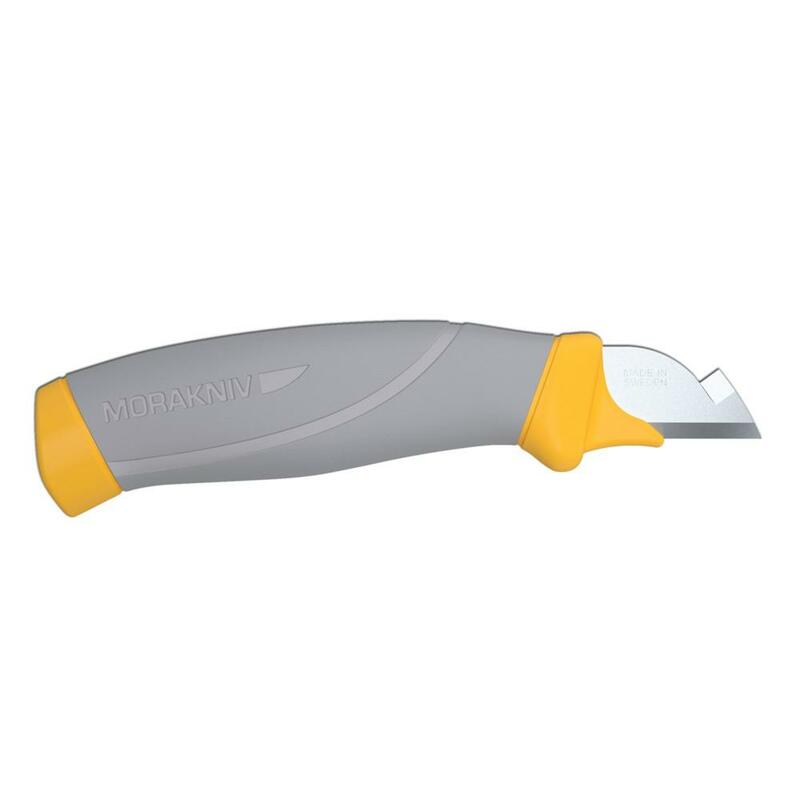 This blade type is admired well for slitting, which pushes it into the recommended list of blade types for electricians. 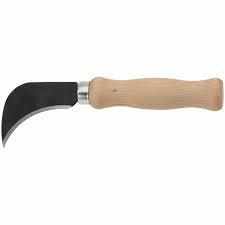 Considered similar to the coping blade, the sheepsfoot type features a spine that is in parallel to the blade right from the handle. However, the difference is in terms of the drop from the tip to the spine. The sheepsfoot type features a rounded curve instead of an angle that a coping style has. Further, it also narrows toward the tip due to which the blade is handy for detailing. Lastly, the style is modified for designing a customized knife edge for the electricians. 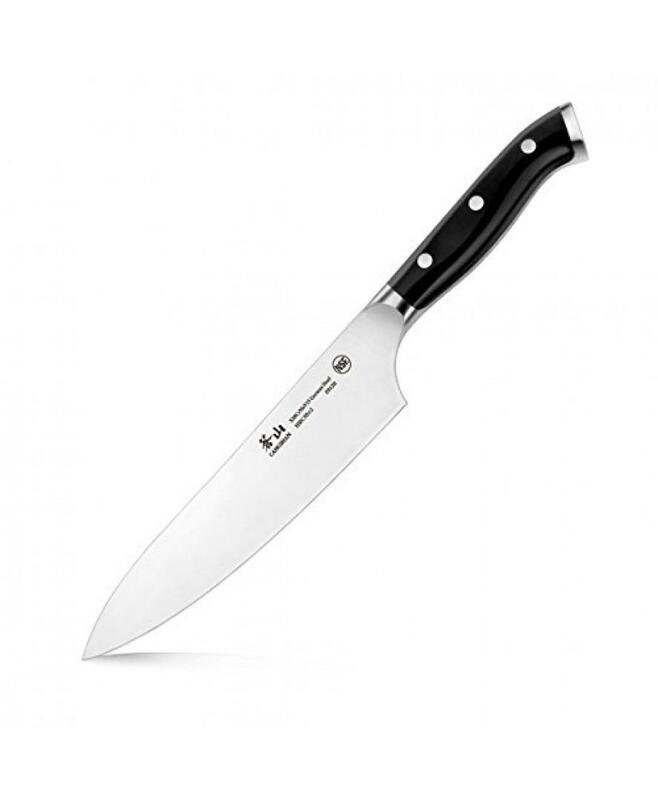 The blade of this Lansky knife comes with two to three notches, which are suitable stripping wires that are small, large, or medium. This is what makes the knife stand apart from the rest. The handle is very comfortable in the palm due to the ergonomic design. It is made up of insulated nylon, which protects you from electric shocks. You can consider this utility pocket knife for all types of home chores. It can also be a choice of anyone who requires a tough cutter.